I know it’s tough to stomach this news (wink wink), but yes, it’s true – we’ve just reduced prices on our most popular TERA two-way radios! 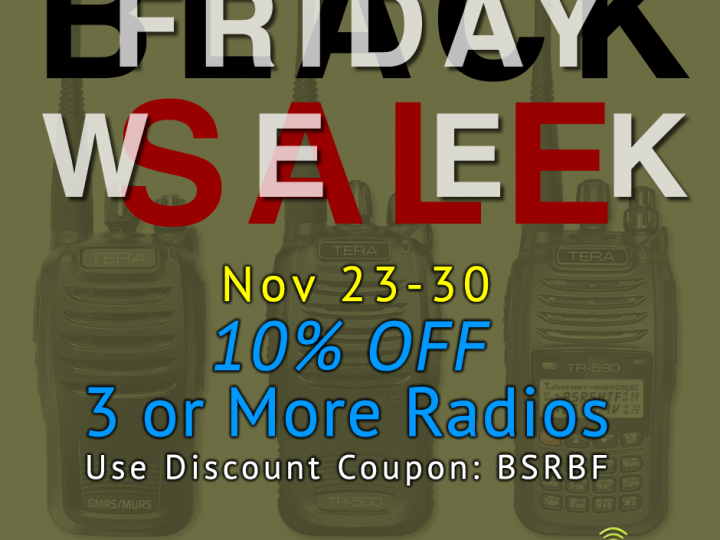 Check out our TERA TR-505 pre-programmed for GMRS, MURS, FRS, NOAA WX, Long Beach Neighborhood Safety & More! 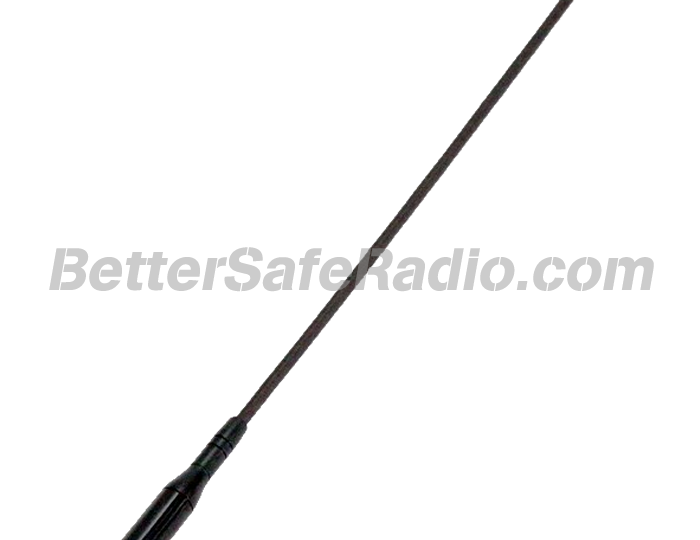 Now Only $114.95 including our ReadySafeGo™ service, so your radio is ready to use right out of the box. Check out our TERA TR-590 pre-programmed for SHTF, EmComm, LMR (Business Band), GMRS, MURS, FRS, NOAA WX, Long Beach Neighborhood Safety & More! 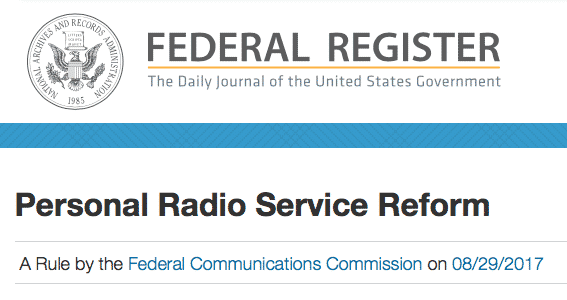 Now Only $144.95–149.95 including our ReadySafeGo™ service, so your radio is ready to use right out of the box. And to really show you we’re crazy, don’t forget to use Coupon Code “BSR” for 5% More Off your order, and then tell a friend to visit BetterSafeRadio.com! 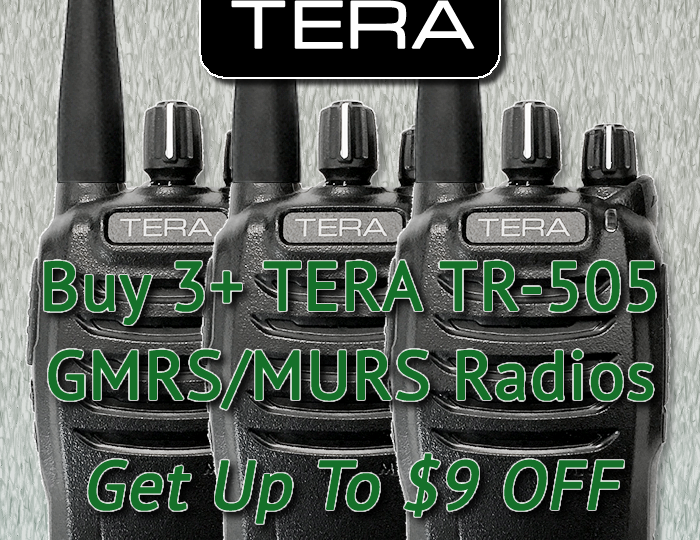 TERA TR-505 GMRS/MURS Bulk Radio Discounts!